Who said you can’t party in a small backyard? Design with function in mind, starting by jotting down ideas on how you would ideally like to use your outdoor area. Do you enjoy grilling or throwing summertime dinner parties on the patio? Add some plush seating or a large, community style dining table. How about enjoying those cool evenings with a fire pit and decorative fire glass? 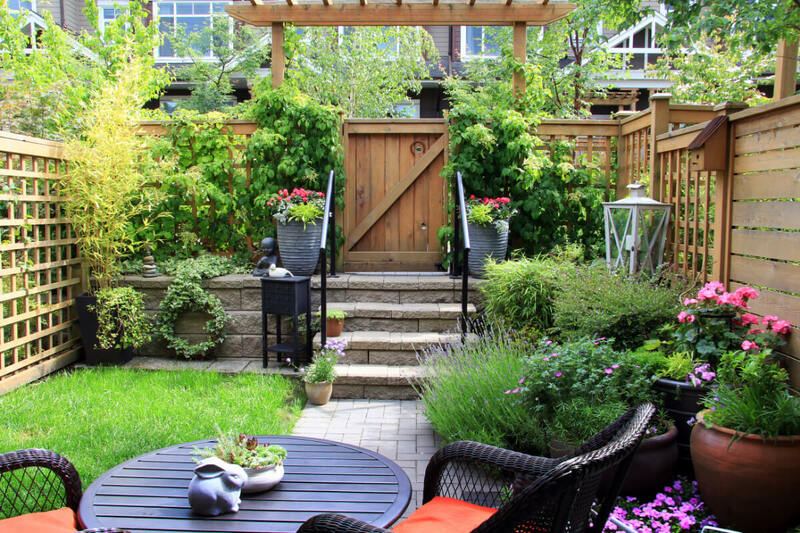 A well-designed backyard isn’t just about looks, it’s about function most of all! Leaving an area wide open allows the observer to really take in the size of an area as a whole. Draw attention away from this by creating a focal point with a garden pathway. 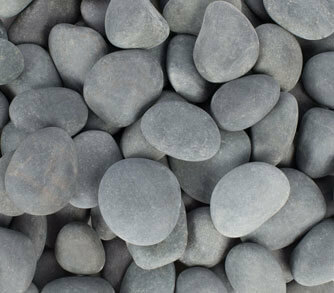 Use stones and pebbles to distinguish and decorate- an easy way to shape a path through your backyard and define movement throughout, no matter how big or small the area may be. Have you ever tried vertical gardening? It’s funky, fresh and makes a small backyard look more spacious by persuading eyes to take height into account when scanning a yard. Vertical gardens are created when flowers and foliage are planted along walls or in stacked boxes or shelves. Mix and match varieties, incorporating tall plants and trees, stacked short plants and vines. Tie it altogether with some quality patio furniture popping with bold, bright colors, and you’ve got a backyard with BIG style.